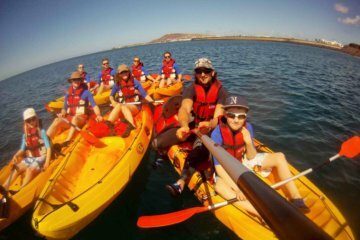 The activity will be placed in Lanzarote, the area of Puerto del Carmen, and we will paddle across the coastline of Playa Blanca. 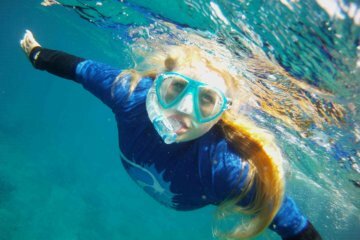 You do not need experience in advanced, because our instructor will give us all the basics necessaries for getting into the water and control your Stand Up Paddle easily. 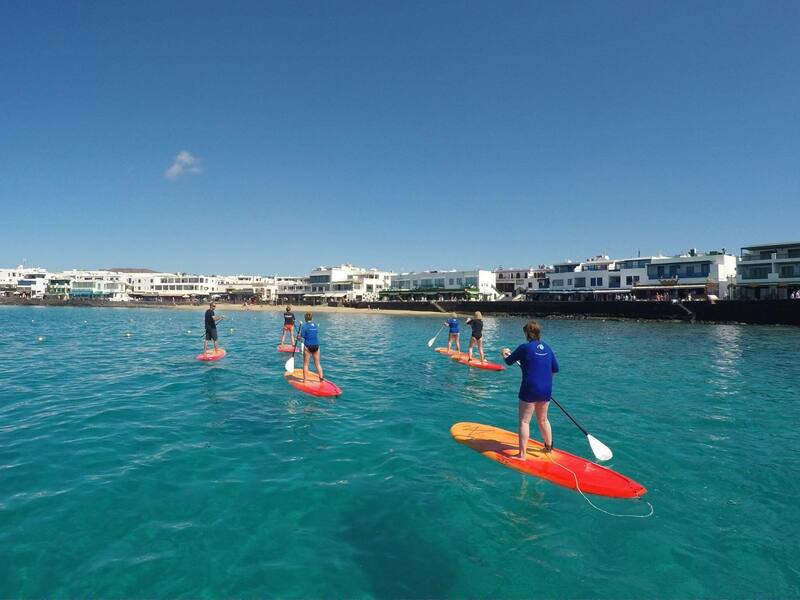 Apart from our classes, introduction or advanced Sup Course, you now have the fabulous opportunity to tour around Playa Blanca’s promenades and the main beaches in the area, sharing with your friends, family or partner and unforgettable and fantastic experience in the sea, in a peaceful environment with the best views of the island! 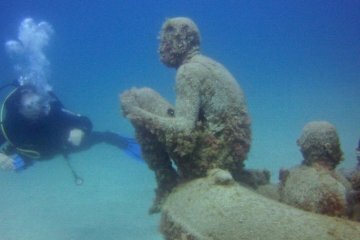 One of our guides will be with you, showing you Playa Blanca surroundings, popular landmarks from the sea. 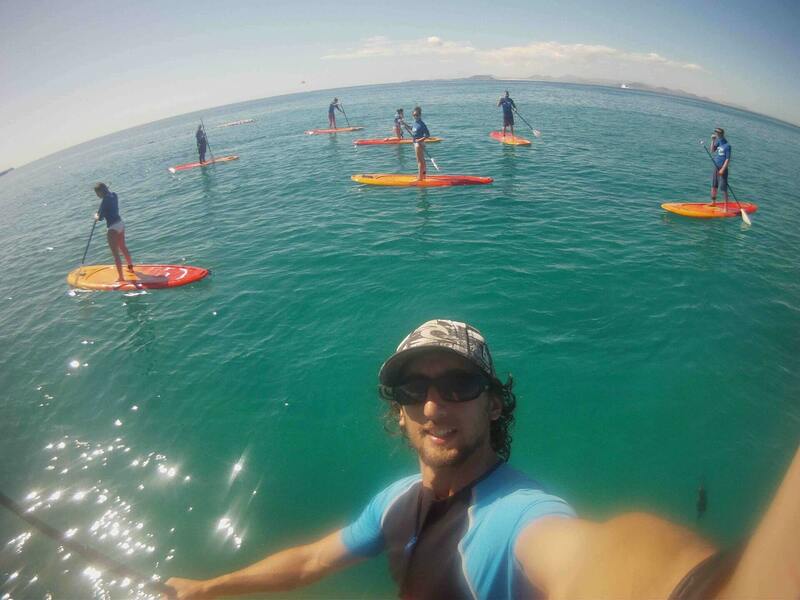 For this activity that takes you around 1.30hr you do not need a previous experience stand up paddling, but we recommend to enjoy more this experience to have had already our SUP Introduction course .